Nintendo has announced that at this year’s E3, they will not be holding a big press event aimed at the event’s entire international audience. 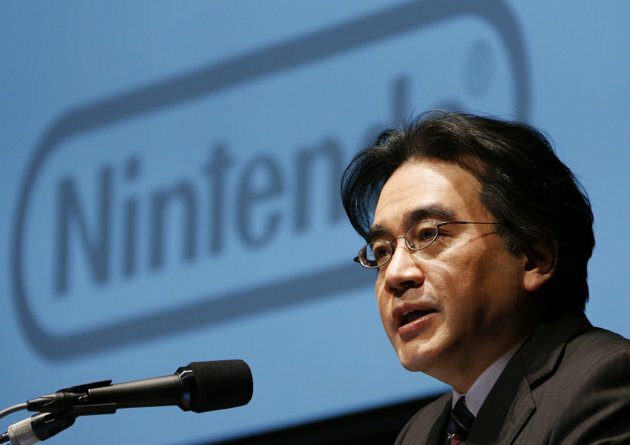 Instead, Nintendo President Satoru Iwata (via a financial results briefing today) stated that the company will instead focus on many smaller demonstrations throughout the event to focus on their hardware. They will also make use of their trademark Nintendo Direct conferences. In the past we invited reporters, investors and analysts, industry partners, such as software publishers, and distributors who attended E3 to our large-scale presentations. We also used them as a communication tool in which we broadcast our presentations on the Internet to reach out to video game fans around the globe. I believe that many are expecting us to host a similar event this year. On the other hand, since we set out on new endeavors such as Nintendo Direct two years ago in October, we have been paying special attention to the fact that different people demand different types of information from us. For example, as video game fans are looking for information about games, it seems that they are less interested in sales figures that investors and analysts on the other hand attach much greater importance to, and distribution partners are looking for information on how we are going to market our products in the immediate future. At previous financial briefing sessions we announced information about our products, showed videos and even uploaded the recording of these events onto our website, but given that we now have an established method such as Nintendo Direct, we feel that we will be able to deliver our messages more appropriately and effectively by doing so individually based on the various needs of different groups of people. At E3 this year, we are not planning to launch new hardware, and our main activity at E3 will be to announce and have people experience our software. Many people are certainly very interested in learning more about the Wii U titles that we are going to announce. We will use E3 as an ideal opportunity to talk in detail mainly about the Wii U titles that we are going to launch this year, and we also plan to make it possible for visitors to try the games immediately. As a brand new challenge, we are working to establish a new presentation style for E3. What do you think? With Nintendo not hosting a conference and both Sony and Microsoft announcing their next console outside of the yearly event, does this spell the end of E3? Sound off in the comments section below.